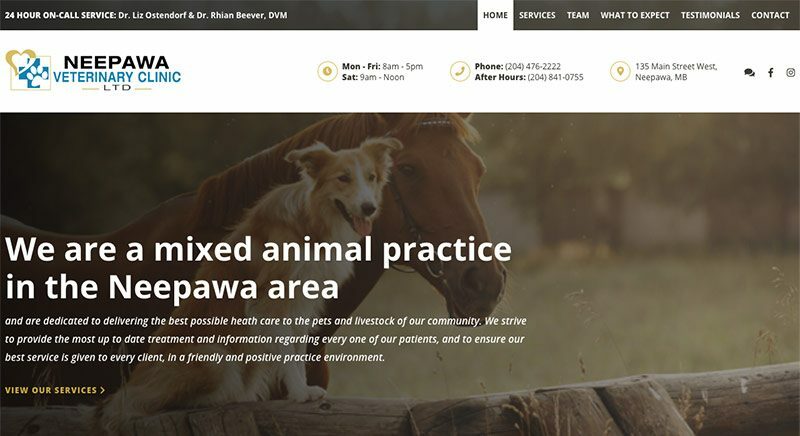 A recent website launch was featured on “DiscoverWestman.com” regarding our new design for the Tourism Westman website. 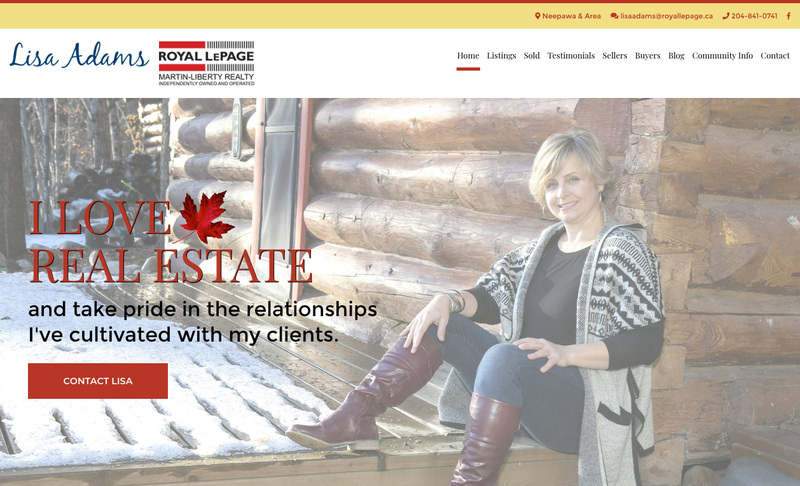 Read the full article here! 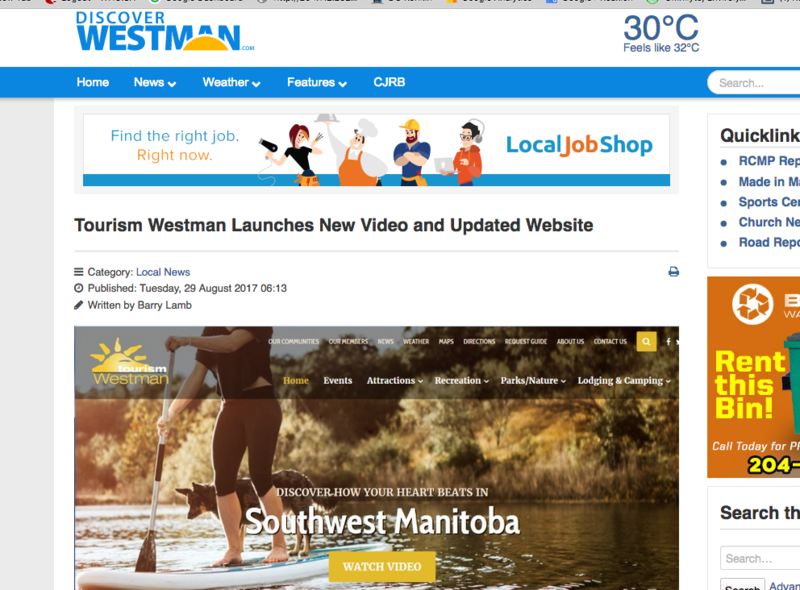 https://discoverwestman.com/local/tourism-westman-launches-new-video-and-updated-website Look forward to us re-designing their logo for the 2018 tourism season!